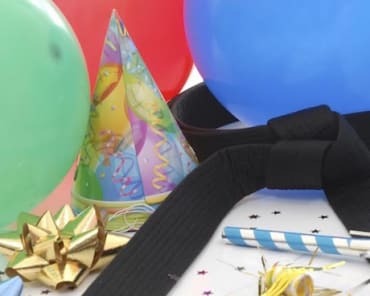 On March 9th, we traveled to our affiliate program at Friends of the Children at their Rockwood location to help them celebrate the progress that their young athletes have made in their jiu jitsu training. The focus on improving life skills using grappling training has become a mainstay of the FotC program. 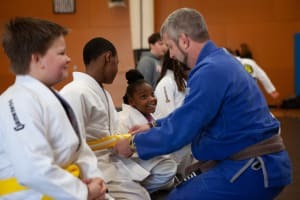 Coach Dan VanDetta has helped more than 28 of the youth reach their new belt. Thanks to Prof. Tom Oberhue and Coach Sarah Truran for their help in running the event and a big shout out to the FotC mentors for cooking up some mean burgers! It was awesome to see the presence of our Leaders in Training and many of our other main academy youth and adults at the event to support their fellow team members. Check out the pictures of the event at the link below!